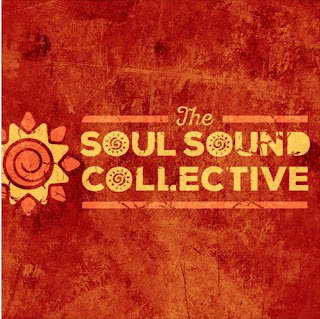 It was only a few months ago, November 2018, that The Soul Sound Collective introduced themselves to the world through their debut single 'Stay A While'. Their beautiful Sade-esque number was a real treat for 2018 and it gives us incredible pleasure to be able to announce the Collective's second single, 'Something Like That'. 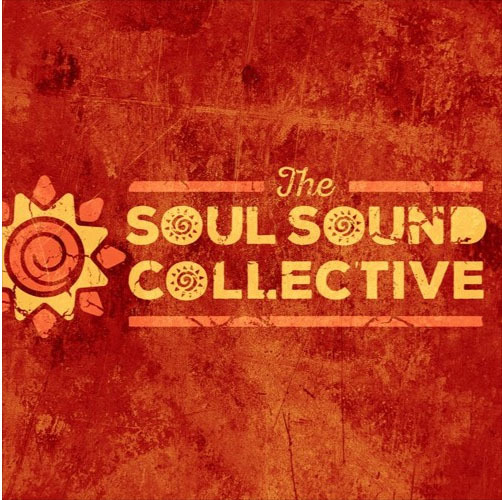 Even despite these freezing London temperatures, The Soul Sound Collective masterfully inject an exquisite piece of summer sun so early in the year with 'Something Like That' proving to be an excellent choice for the follow-up single. Gabriel Nacu and Simon Lee shine on guitar work on the track, as does the brilliance of bassist and long-term Collective member Tim Higgins; which leaves Craig Sims to tackle production, recording, mixing and additional instruments helping to shape this into a groove-laden joy. New music from the Collective is a wonderful thing and we'd genuinely urge you to check out the new single 'Something Like That' and their debut 'Stay A While'.